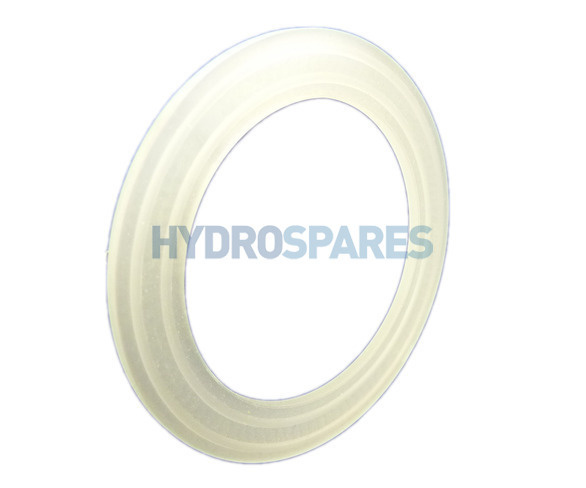 Home Whirpool BathAir & Water SystemWater CirculationWhirlpool SuctionsBalboa Gasket - 2.00"
2.00" gasket with raised bead to seal suction nuts or elbows to bath external fiberglass shell. Fits all suction nuts or elbows. Use in place of silicone.